​Standing on the side of the road in the middle of the night with a vehicle that simply won’t go now matter how much you will it to do so can seem like a scene out of a horror movie for most of us. 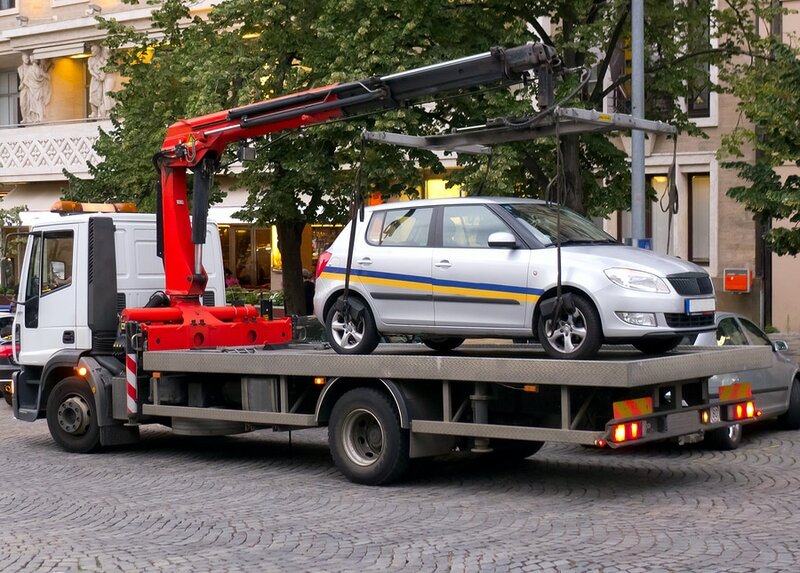 Knowing that you have the professional help you need a phone call away can be a burden off your mind and is the ambition of Charlotte Area Towing Service for residents of Charlotte and the surrounding towns and cities. 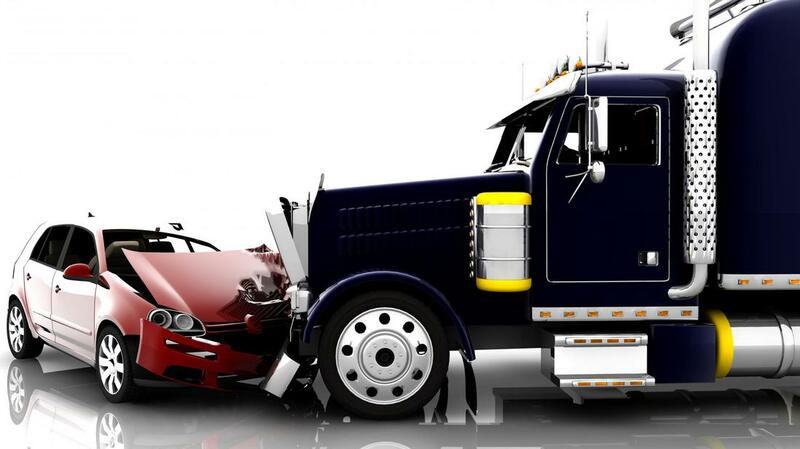 Charlotte Area Towing Service is a company dedicated to bringing you the best towing experience in the city, and to always being a company that can be relied upon even in the most stressful of situations. We know that not everything works out according to plan all the time, and even the most prepared people can be caught unawares, it’s our ambition to be the company that’s there to lend the helping hand when these situations happen. 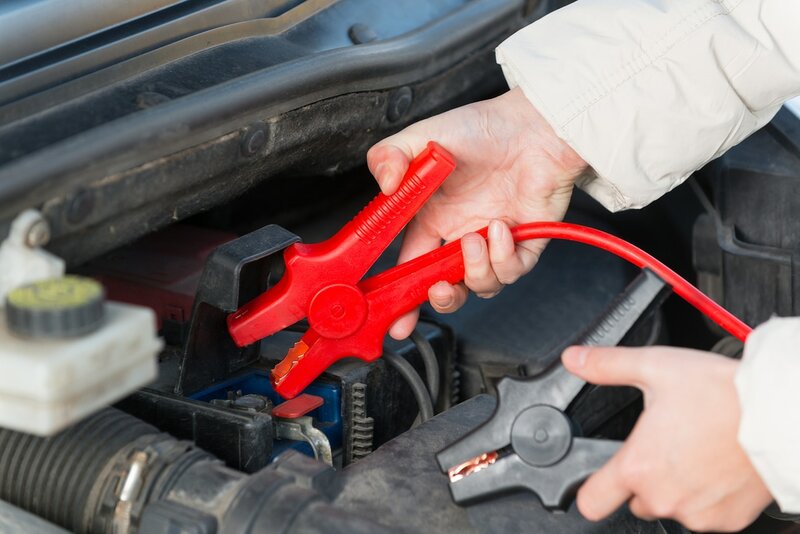 We aim to bring the most extensive service list to residents of Charlotte and the surrounding area, to ensure that no matter the issue you face with your vehicle, no matter what time of day, that you always have a solution waiting close at hand. The professional tow truck operators in our employ are experienced, and genuinely care about bringing you a solution. No matter the issue you may face, we aim to always ensure that you know that you’re never alone in your plight. 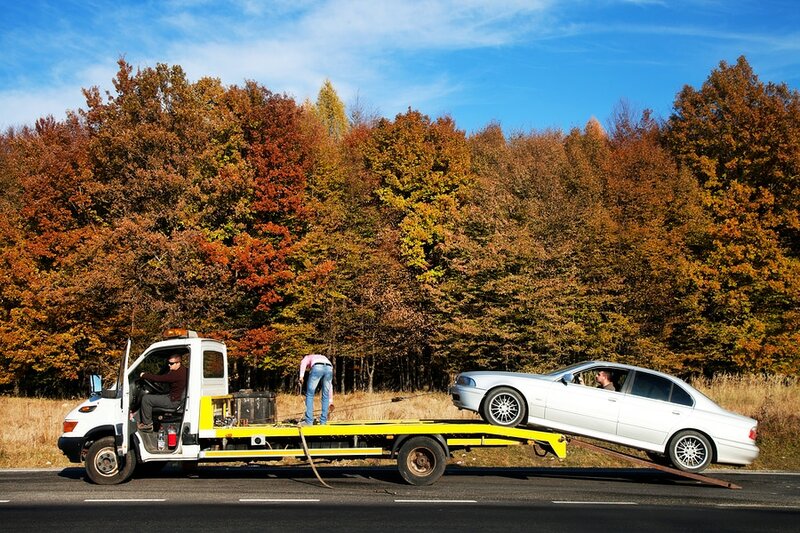 ​Whether you’re heading to a car show, or moving and need someone to bring your car across town, you can rely on Charlotte Area Towing Service to be there for you. We have a wide variety of towing vehicles to choose from to ensure that we always have the right tools for the job. Whether you’re going intercity, or interstate you can depend on the courteous and professional services brought to you by our towing experts. ​Any number of issues can strike when you’re out and about on the roads of Charlotte and the surrounding area. From flat tires, to running out of gas, you can find yourself sitting in your vehicle wondering what you’re going to do. As long as you have a cell phone handy though, Charlotte Area Towing Service is one phone call away. We are always ready and vigilant to get moving, get to you, and get you moving once more. ​Though it may be a rare occurrence in todays technological world, a dead battery can still bring your thoughts of movement to a direct halt, and when this happens out in a public space, it can be hard to assume that everyone passing by has a pair of jumper cables for you to borrow. Charlotte Area Towing Service is here for you in these events with a quick and affordable batter boost to get you up and on your way again. ​Being stuck on the side of the road with a flat tire, an empty gas tank or a dead battery can leave you feeling helpless. There is no quick solution that you can look to unless you happen to break down within eyesight of a service station. In situations like these, we aim to be that quick solution you’re trying to find, by bringing you fast response times no matter where your unfortunate event strikes, ensuring that you always have immediate access to the services you need. ​Whether someone is illegally parked in your spot, a car has been abandoned on the side of the road, or law enforcement required the vehicle of a DUI suspect removed while they sleep it off, you can depend on Charlotte Area Towing Service to bring you the high quality towing service we’ve become known for. We bring you quick response, affordable rates, and partnerships with a number of impound lots across the area. “I ran out of gas in my car for the first time in what had to be twenty years. After calling Charlotte Area Towing Service they responded quickly, and didn’t poke fun at my utter embarrassment, so thank you for that.” – Verna K.
“My car broke down on a back road in Mint Hill, I was worried that anyone I called would take forever to get out there. Charlotte Area Towing Service must have taken a plane, cause they were there in no time and getting to work on my vehicle.” – Drew O. “My car hit a patch of black ice and I found myself sitting crooked in the ditch. I called Charlotte Area Towing Service for help, and soon found them pulling out my car and letting me stay warm in their truck. Great service.” – Danielle T.
We are determined to bring our quality services to more than just our home city of Charlotte, and over the years have had the fortune of expanding our service areas to include surrounding towns and cities as well. We are proud to serve Charlotte, Huntersville, Matthews, Mint Hill, Indian Trail, Weddington, Pineville, Harrisburg and many more areas. You can count on us to bring you quick response and quality service no matter where you’re calling from 24 hours a day, seven days a week. No matter the situation you find yourself in when it comes to your vehicle, you can always be sure that the solution to your issue is never more than a phone call away. Charlotte Area Towing Service is proud to serve our community and neighboring communities around the clock, to ensure that you always have immediate access to emergency services when you need them. We are standing by and waiting to bring our high quality towing offerings to your particular situation. “I had an issue with someone continually parking in my spot, one day I got fed up and called Charlotte Area Towing Service. They had the car gone in no time, and I got a little chuckle out of the total confusion of the owner when he finally came back for his car” – Dan C.
“After coming out of work I realized that my battery was completely dead. It was 2 am, and I was scared to be out on my own. I called Charlotte Area Towing Service and they were there giving me a boost in 15 mins. I can’t say enough good things.” – Helen I. “I needed my classic towed by flatbed to a local car show. Charlotte Area Towing Service gave great service and totally babied my car the entire trip. Will definitely call them again.” – George D.